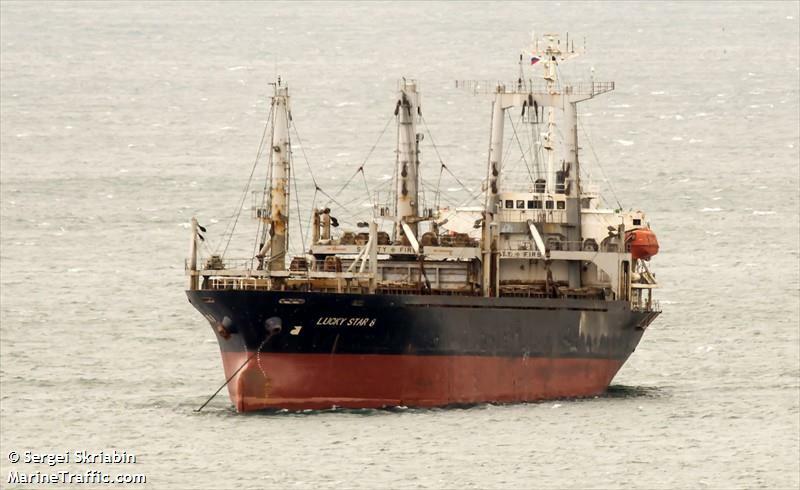 The 96 meter long, 5838 dwt cargo vessel Lucky Star 8 went aground in the Sea of Japan near Olga Bay, Russia. Reports state there were no injuries among the 14 crew on board. Salvage attempts will be made when conditions improve aided by a nearby tug. No reports of pollution released.